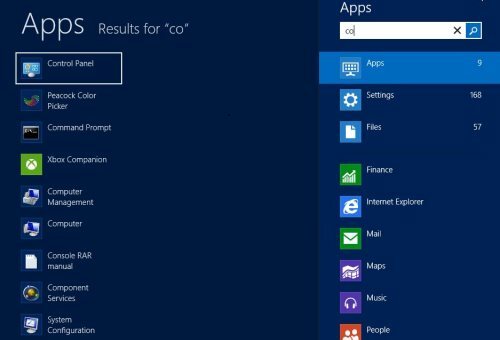 With the increasing world-wide usage of the much hyped Microsoft’s Operating system, Windows 8, more and more people are trying to add language packs in Windows 8. Of course, because there are countries where English is not very much popular. 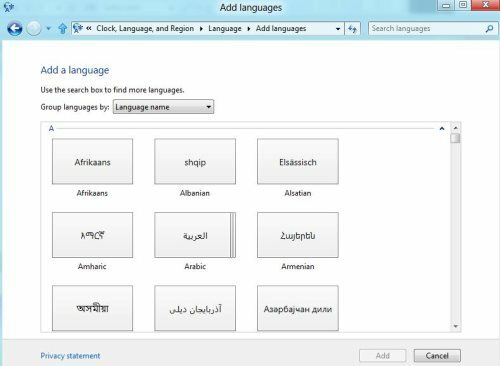 Hence, people try to change language preferences in Windows 8. 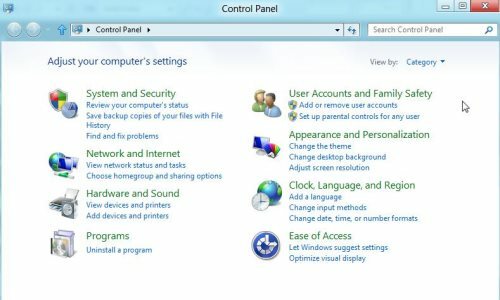 This tutorial includes a step-by-step process to set-up features like how to add and how to remove various languages in your Windows 8 language preference list. Now, without wasting time on other unnecessary talks, let’s get started with the tutorial. A complete list of different available languages will get opened from where you can select languages that you want to add to your language preference list. Select the language that you want to and click on “Add to List”. Yup…you are done. The selected languages have been successfully added to your language preference list. Go ahead and try out yourself. 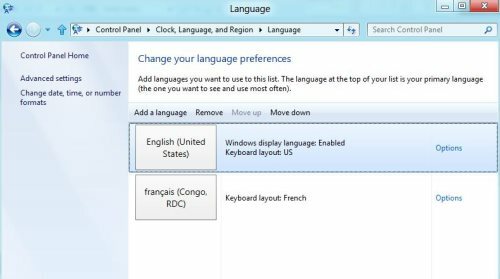 Feel free to change language preferences in Windows 8.